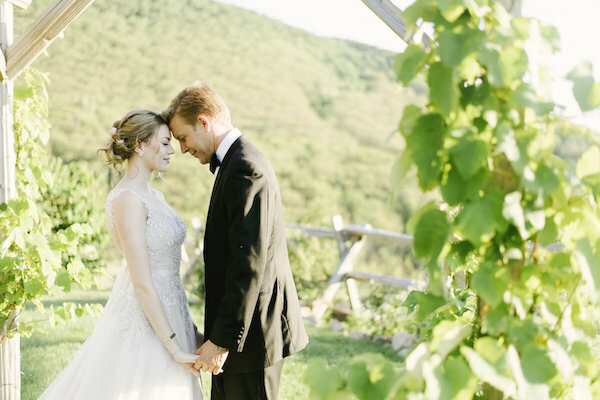 We could all use a little dose of romance to inspire us, yes? 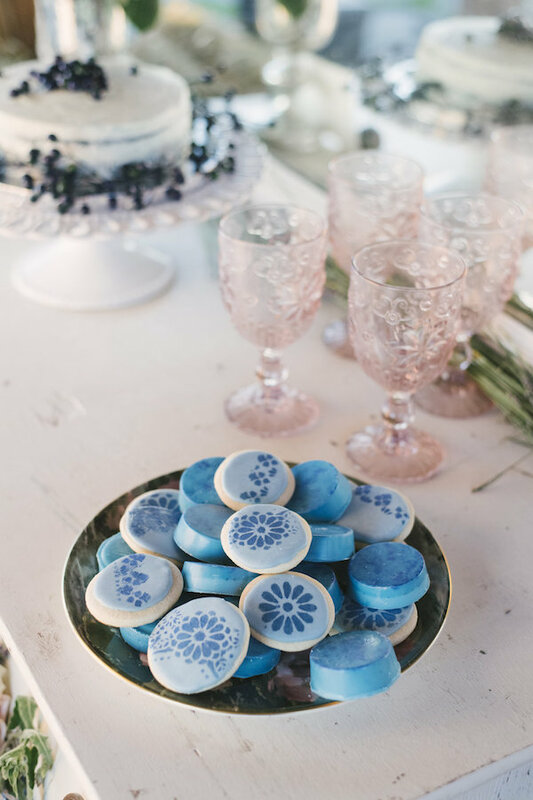 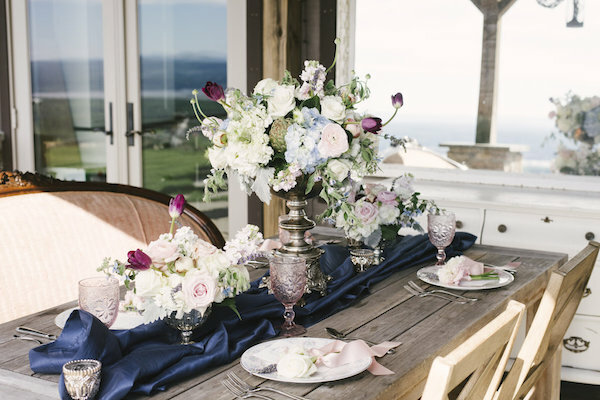 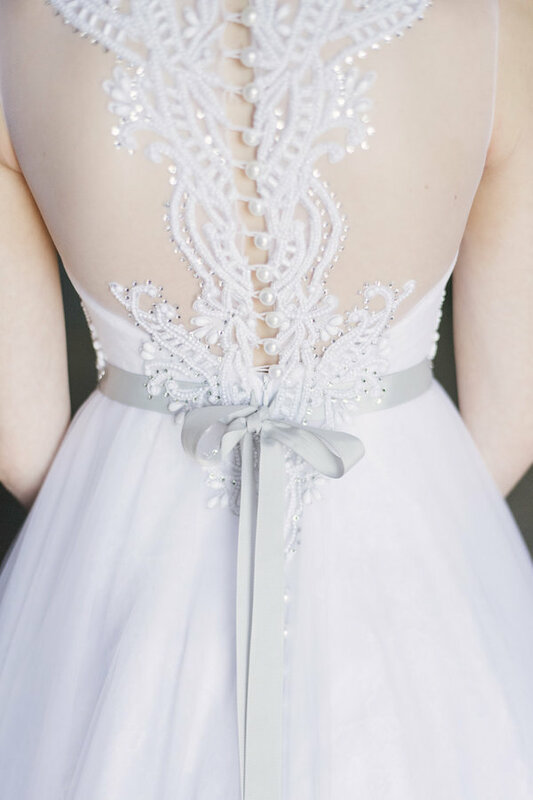 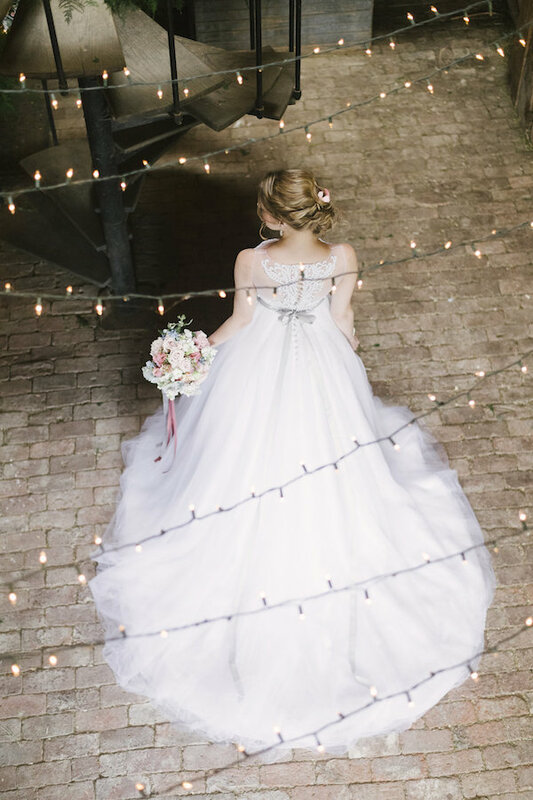 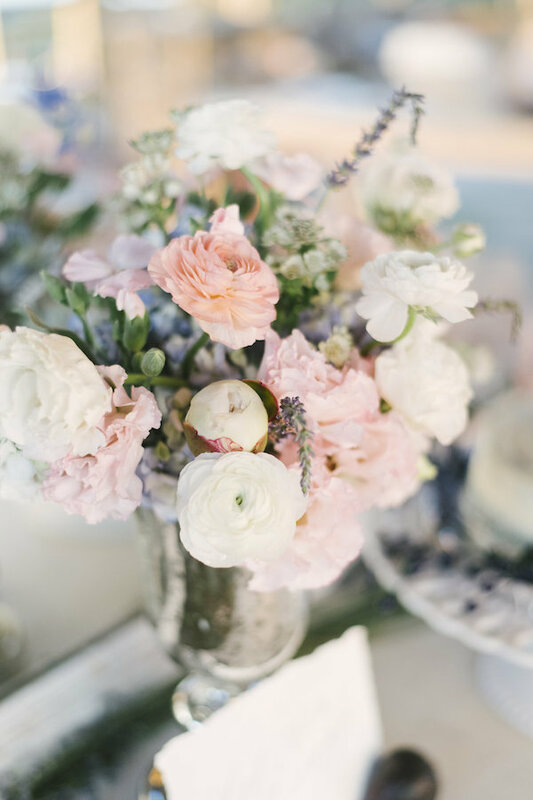 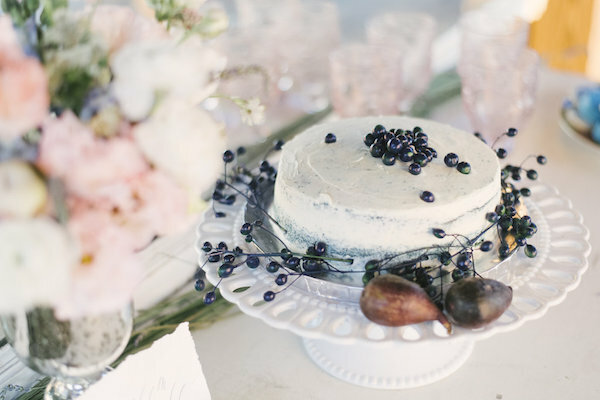 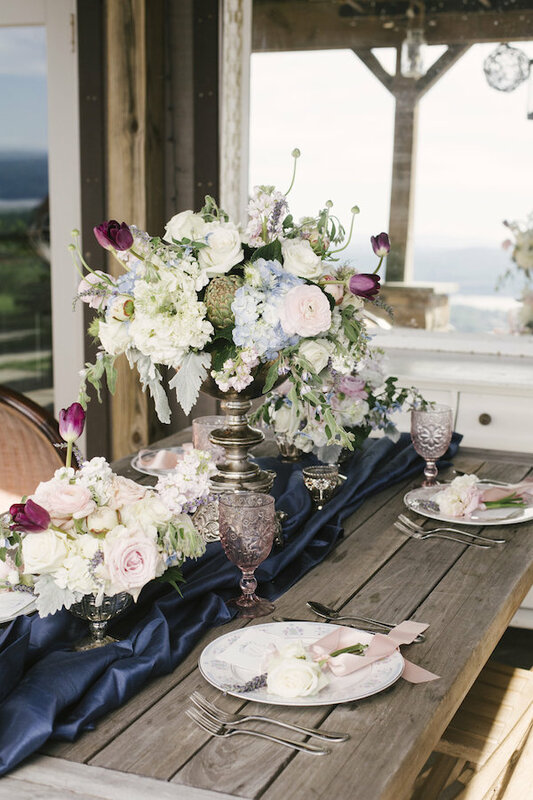 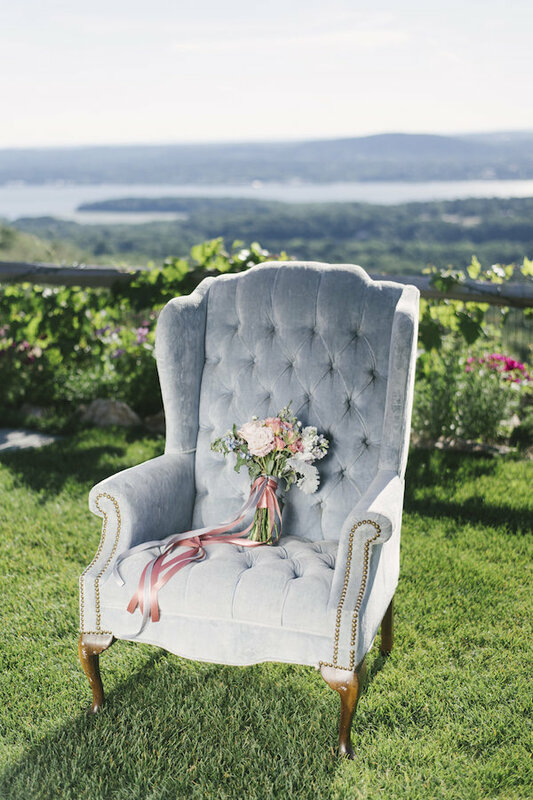 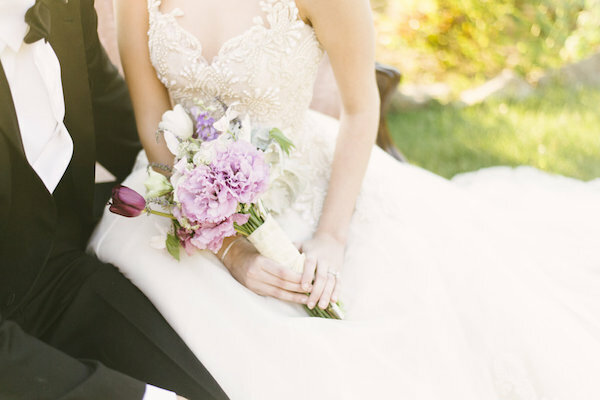 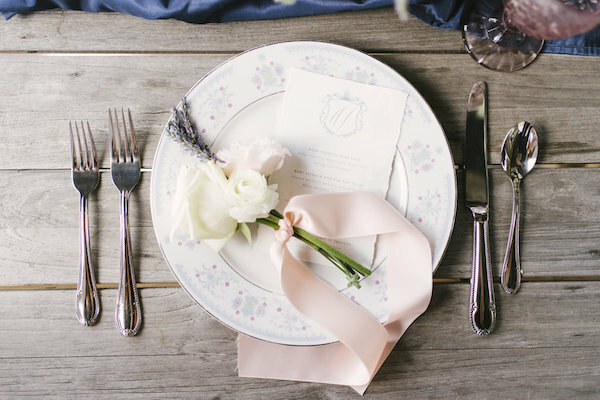 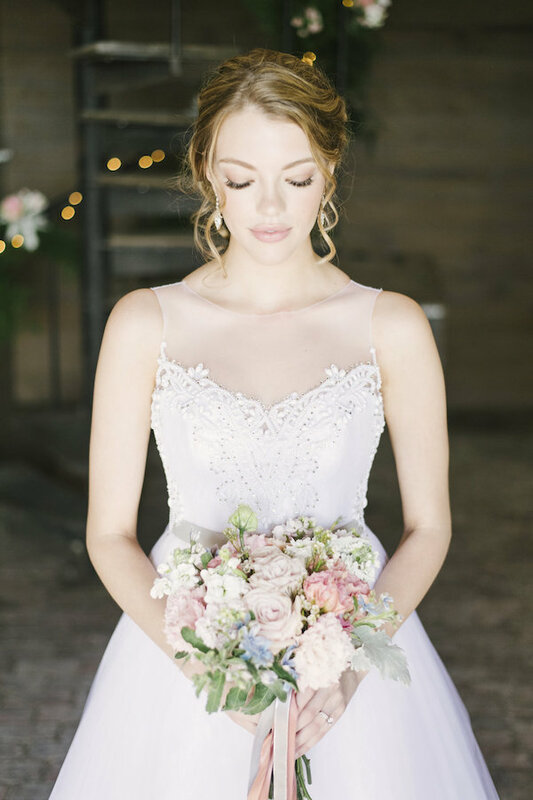 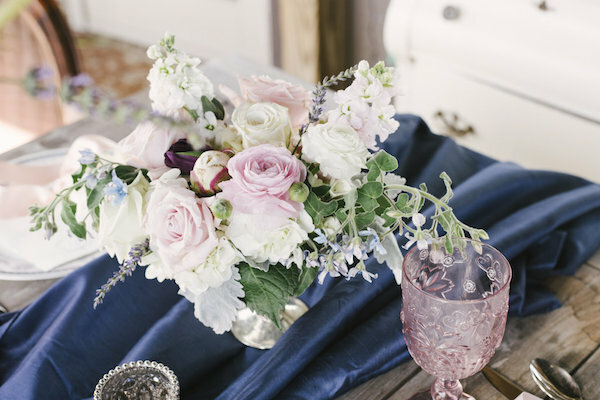 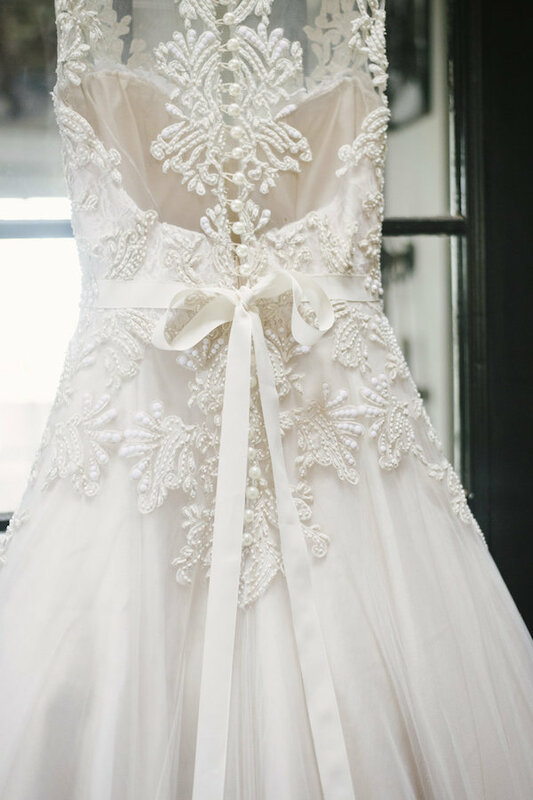 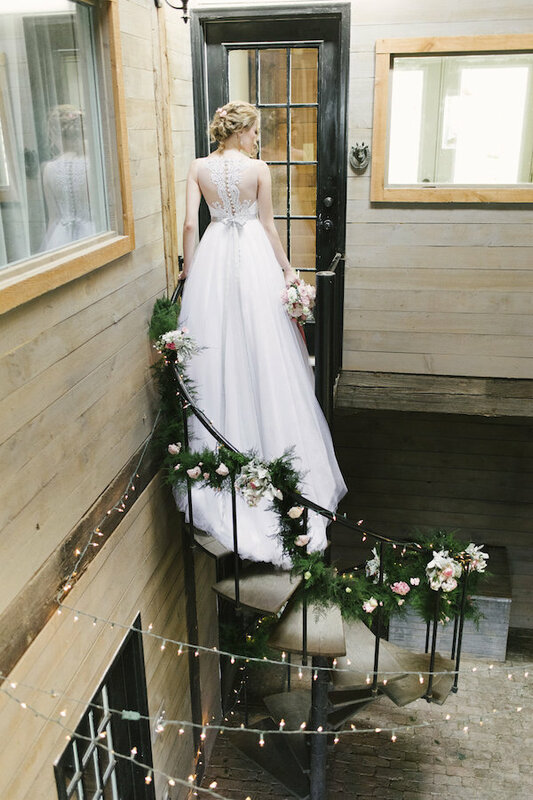 Today’s styled shoot has the perfect blend of beauty and rustic styling. 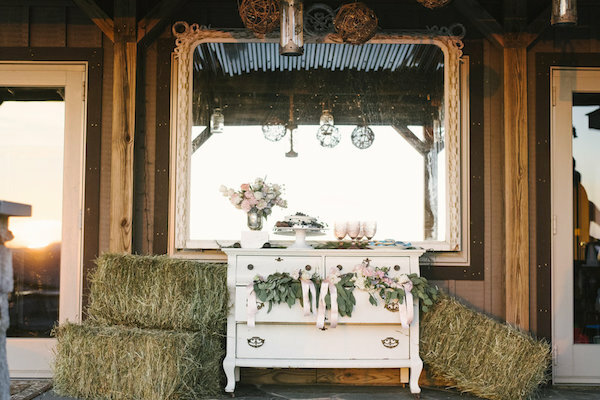 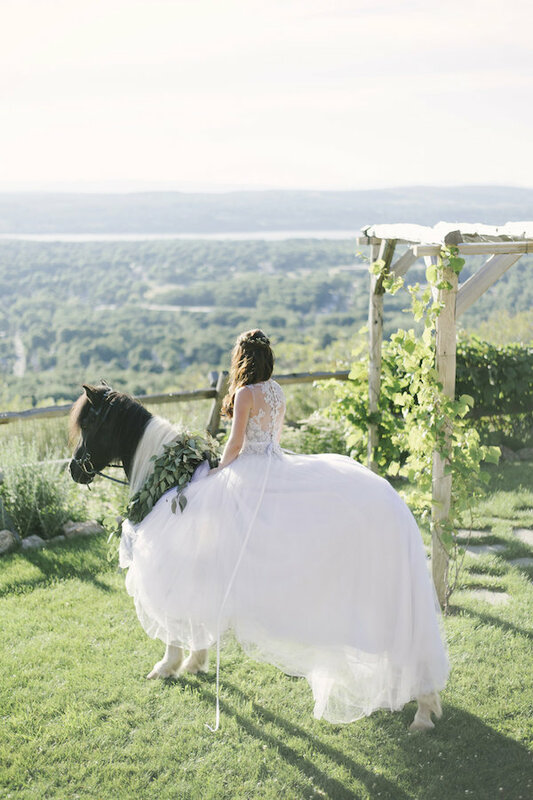 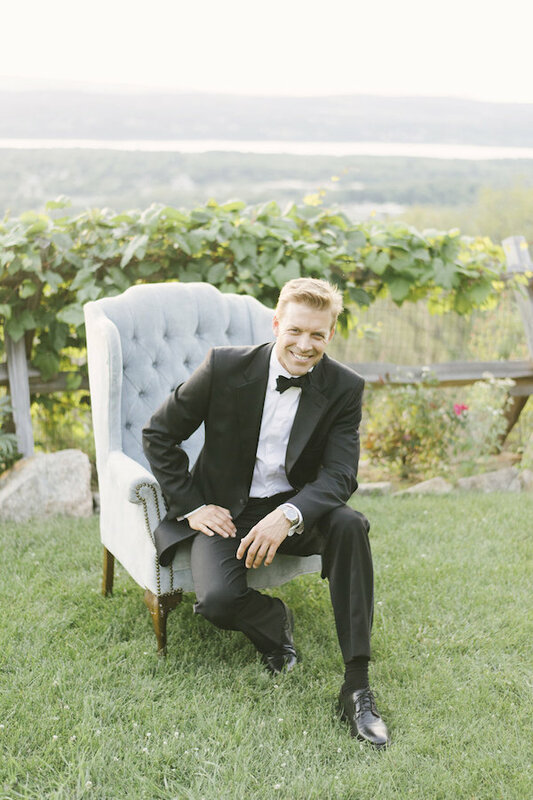 Rothweiler Event Design wanted to create a romantic rustic chic look at a brand-new venue that overlooked Duchess County, New York. 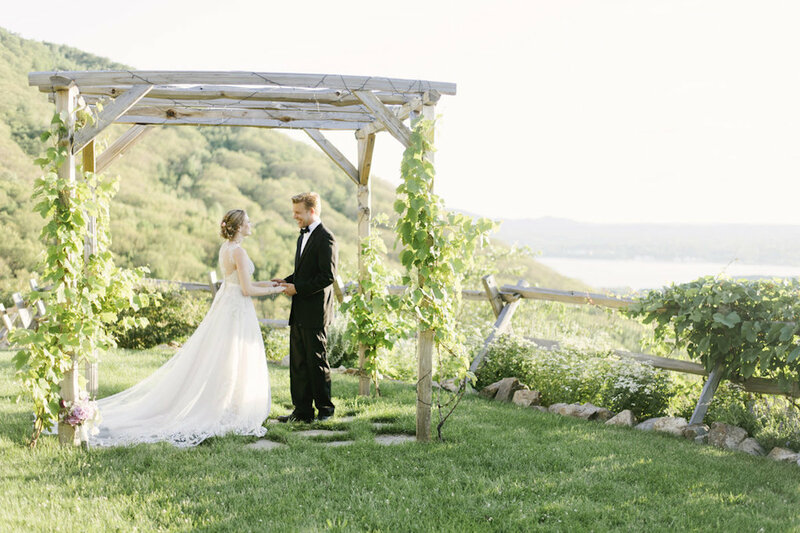 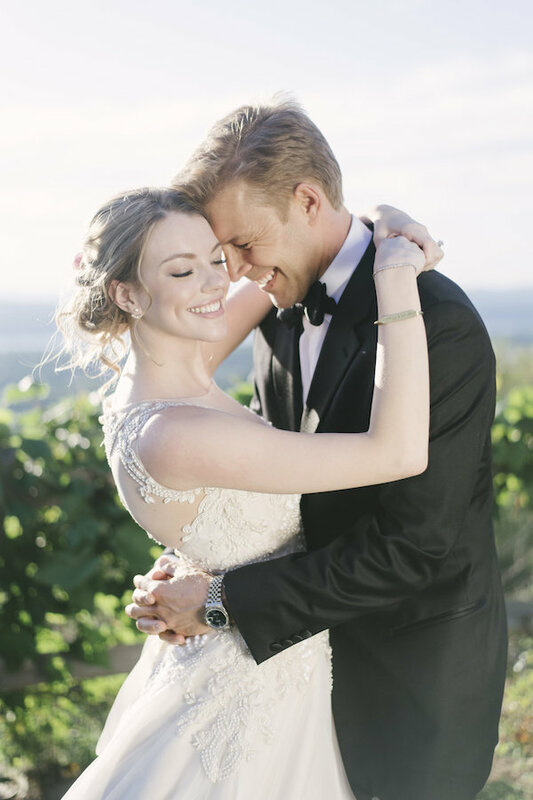 With incredible views and beautiful lighting, it felt like a fairytale location.